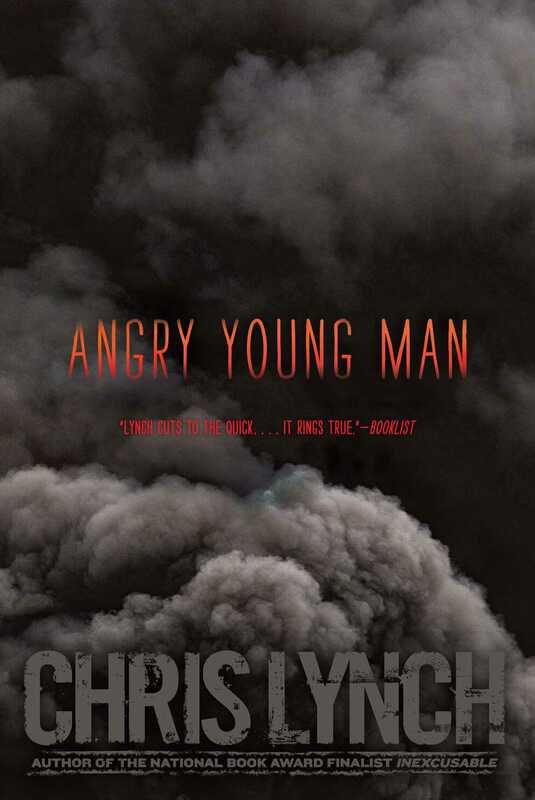 Delve into the mind of a teen whose journey of self-discovery leads to the unthinkable in this tense and terse novel from award-wining author Chris Lynch. Alexander, who wants to be called Xan, is a misfit. He has never fit in—not in academics, sports, or social life. He’s an awkward loner who hasn’t been able to find his place in the world. Robert is Xan’s half-brother, and unlike Xan, Robert seems to have his life together. At eighteen, he’s enrolled in community college with a decent job and a great girlfriend. Robert often teases his brother, but he’s also his biggest supporter. No matter what, he’s got Xan’s back. When Robert starts to suspect that Xan is traveling down a dangerous path, he may be the only one who can save Xan from self-destructing—before it’s too late. But can Robert save himself? This edgy exploration of what goes on in the mind of someone pushed to the brink examines the seeds of extremism that exist in everyone—and is sure to captivate readers of all kinds.